These photos are just abstractions of the every day objects found around us. 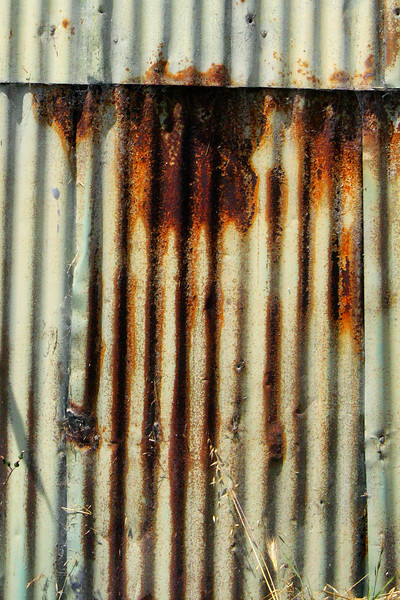 Rusted siding almost always makes for great abstract images. Especially when it's green.